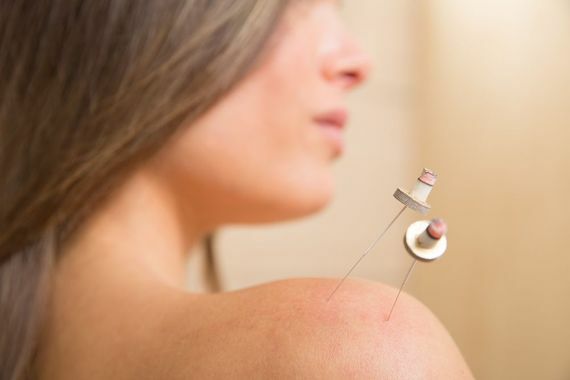 Whether on its own or combined with acupuncture, a moxibustion treatment can provide a number of physical benefits, including improved blood flow, a boosted immune system, and chronic pain relief. At his natural health practice in Poway, CA, Dr. Bret Mosher can help you experience moxibustion benefits by tailoring treatment to your individual needs. Moxibustion can relieve chronic pain and improve circulation. Dr. Mosher is an authority in traditional Chinese medicine and can help you experience the benefits of moxibustion safely and with maximum efficacy. Moxibustion can relieve pain and provide relaxation without medications or surgery. Moxibustion is easily combined with all forms of acupuncture and can be an important adjunct to a variety of treatments in complementary medicine. In traditional Chinese medicine, it is considered equal in healing power to diet, exercise, meditation, and cupping. When properly administered by an experienced and certified practitioner, moxibustion therapy is safe. During an in-depth consultation at Dr. Mosher's office, he can carefully determine if moxibustion is right for you. If you are interested in the healing properties of moxibustion, it is extremely important to select a trained practitioner. Despite the appearance of an ease of application and the wide availability of moxa sticks, you should never administer moxibustion to yourself. Doing so could be dangerous as well as ineffective, as moxibustion is associated with certain risk factors. With nearly four decades of experience, Dr. Mosher is an authority in traditional Chinese medicine and can help you experience the benefits of moxibustion safely and with maximum efficacy. To schedule a consultation with Dr. Bret Mosher, please contact Mosher Health online today or call us at (858) 679-2995.